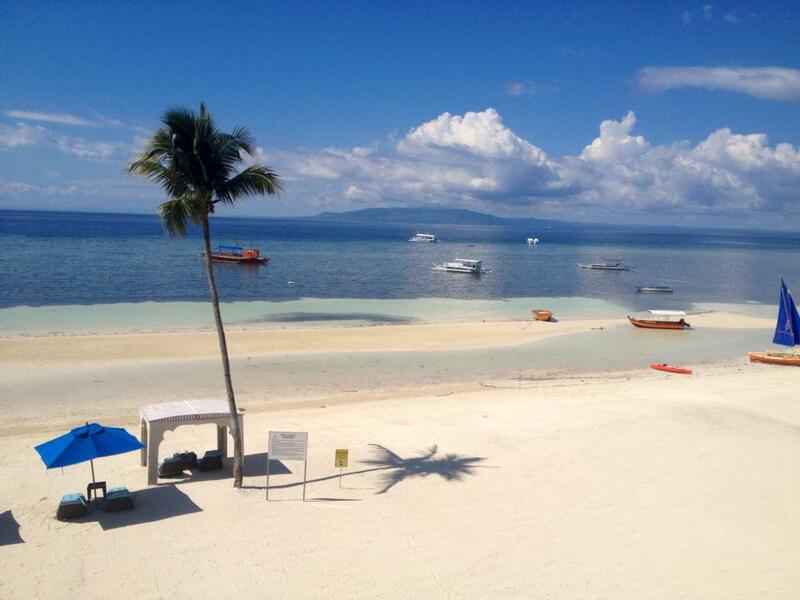 There are many beautiful beaches in Bohol, Philippines. 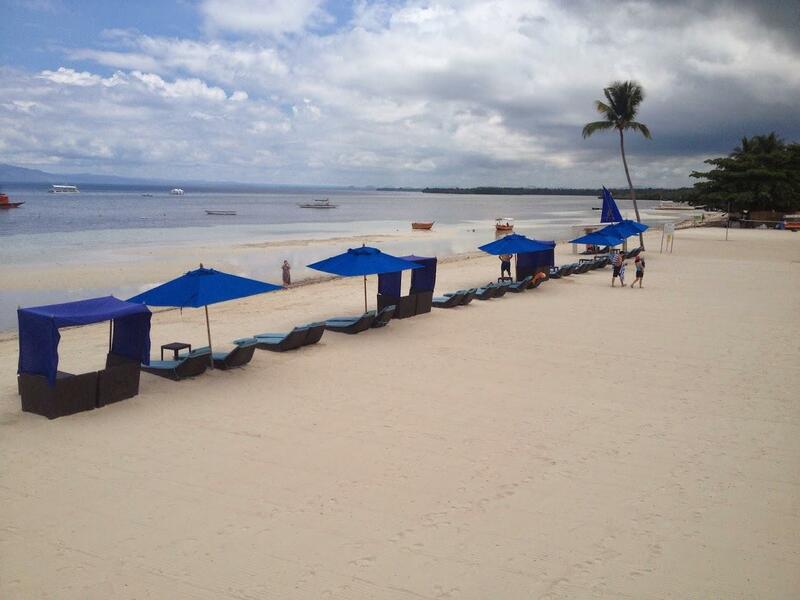 You have probably heard about Alona Beach in Tawala. And probably the White Beach in Bolod. More popularly referred to as Dumaluan Beach by locals. Yet, there are others in Panglao that are lesser known beaches such as Bagobo, Danao, Doljo, and Momo. I had the privilege of enjoying Doljo Beach when I did a team building program for Alien Atlas in 2014. 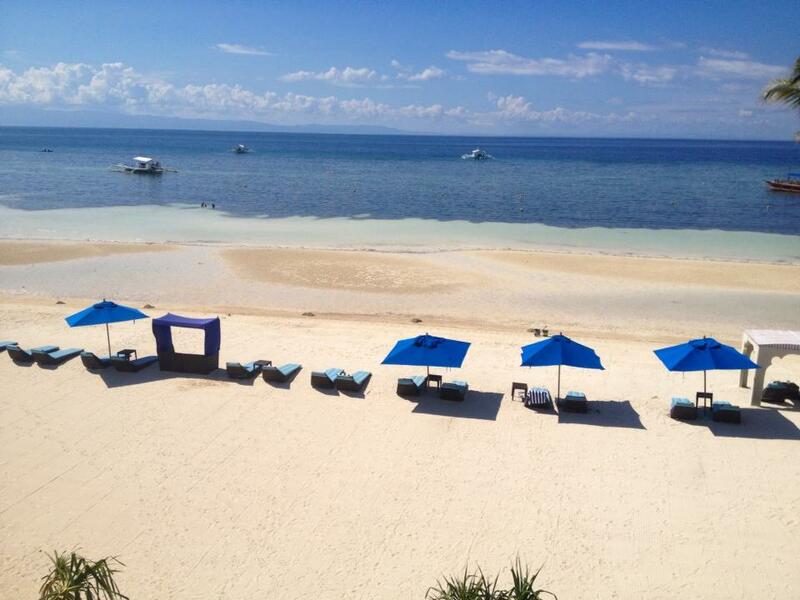 The event was held at Bellevue Resort in Doljo, Panglao, Bohol, Philippines. Right by Doljo Beach. My colleague Clint Edward Fuentes took many stunning images of Doljo Beach with my iPhone and we are glad to share them with you in this post. Bellevue Resort by the way is a truly amazing resort with 5-star amenities and lots of things to do within. But more than the resort amenities, it was truly refreshing to our eyes to just enjoy the vista of Doljo Beach and its fine, powdery, white sand beauty. Describing it by words simply would not do justice to how wonderful it is so let me just leave you with these pics of Doljo Beach as taken from Bellevue Resort.